This is a premium flat peak cap with a contemporary style. 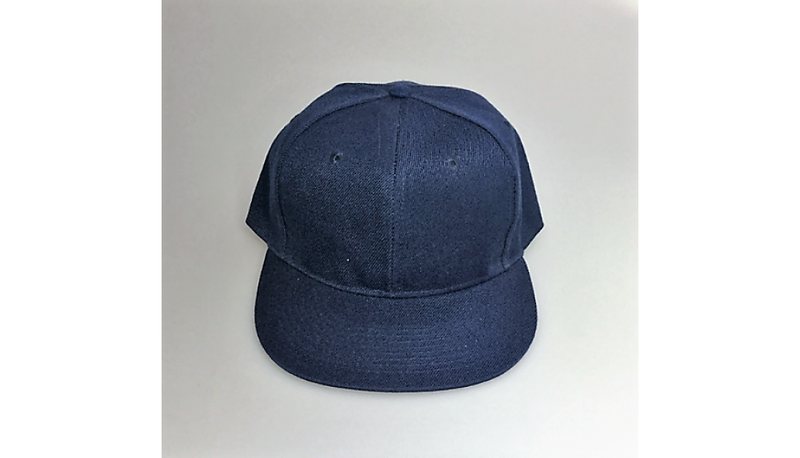 It is a structured six-panel cap that sits higher up than the low profiled versions. This is a trucker style caps that stays in place. 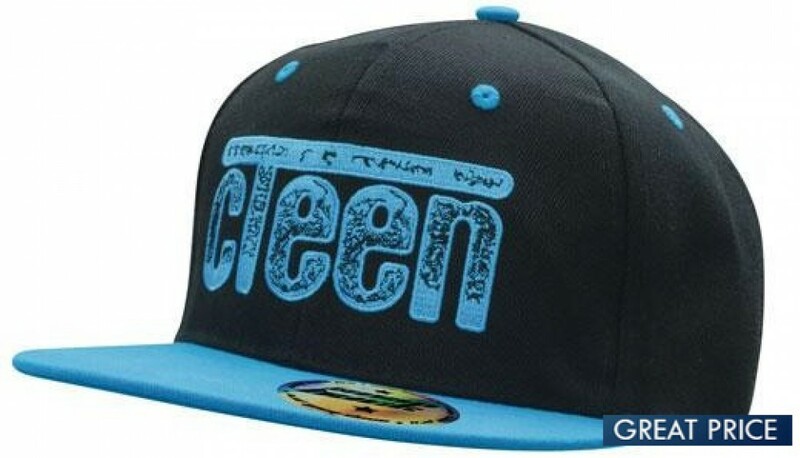 It comes with contrasting colour eyelets and has a top button and an authentic snapback sticker on its flat peak. The stickers adds style to the cap and gives you a cool look. It is available in a single size that can be adjusted with a plastic double snap closure fastening. The two-toned design gives you a wide range of colour options -- pick the one that best compliments or contrasts with your logo. 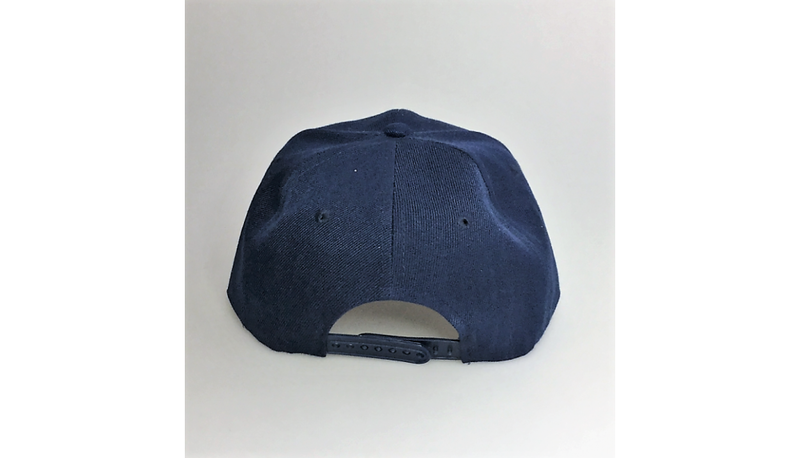 Businesses can choose their favorite color combination and have their logo or brand name imprinted or embroidered on the front crown or sides of the cap. We will print or embroider your design onto the cap of your choice. Great for employee uniforms, sporting teams, and as group or club promotional sales. Order in bulk and save. All products include 8000 stitch embroideries included in the listed price. Other branding options may cost less than or more than the listed price. The maximum embroidery area is 130mm/60mm. Companies and recreational clubs can gift this cap to their employees or members. Artwork for the cap has to be supplied in eps, pdf or high-resolution jpeg. The price excludes Goods and Service Tax. It is stocked in Australia for fast 1-week delivery.